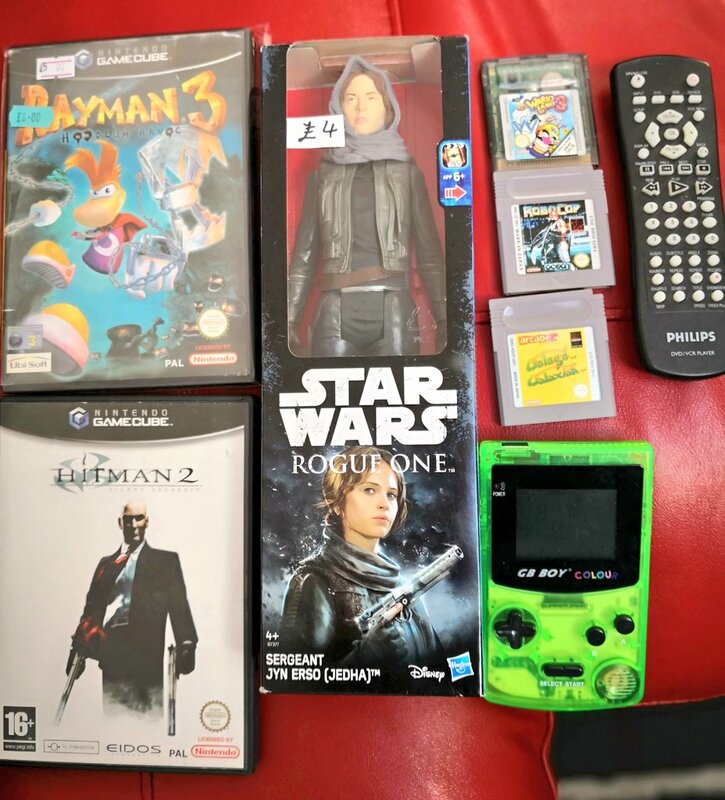 Wow £150 for A Pi and some Roms. Ive had this case since November. Nice break out board for the Power and Reset buttons too but wow. 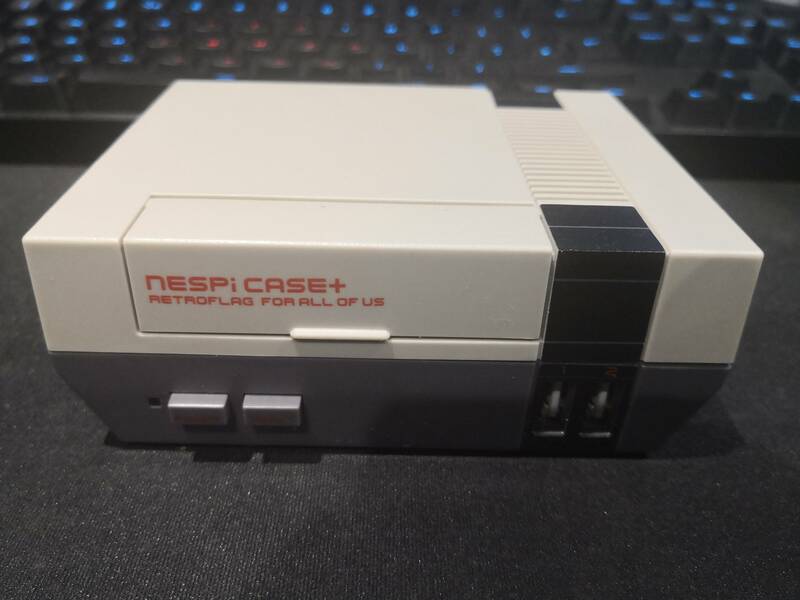 Retro News & Chat / Re: Why do you keep retroing? For me it's nostalgia and also I enjoy playing on systems I didn't have as a kid. I love it when muscle memory kicks for a game I haven't played for years. I prefer playing on real hardware including using CRTs but I will drop into emulation when it doesn't effect the experience. Retro News & Chat / Re: EGX 2018 Review. I nearly went but I was told about the queues before and kinda put me off a 150 mile round trip. I'm now contemplating going to Play Blackpool but that's even further. Do you ever get tickets to these as part of RVG Jamie? These are all amazing. I wish I got a CD32 when they were cheap. It looks poor to me. The Indiegogo business model of allowing vapourware/incomplete hardware is worrying. At least Kickstarter has more requirements for people to hit before releasing, even then crwodfunding is scary. The Vega+, RetroVGS/Coleco Chameleon, RetroEngine Sigma and VCS all have had warning flags for me. Some completed, some failed and some in progress. 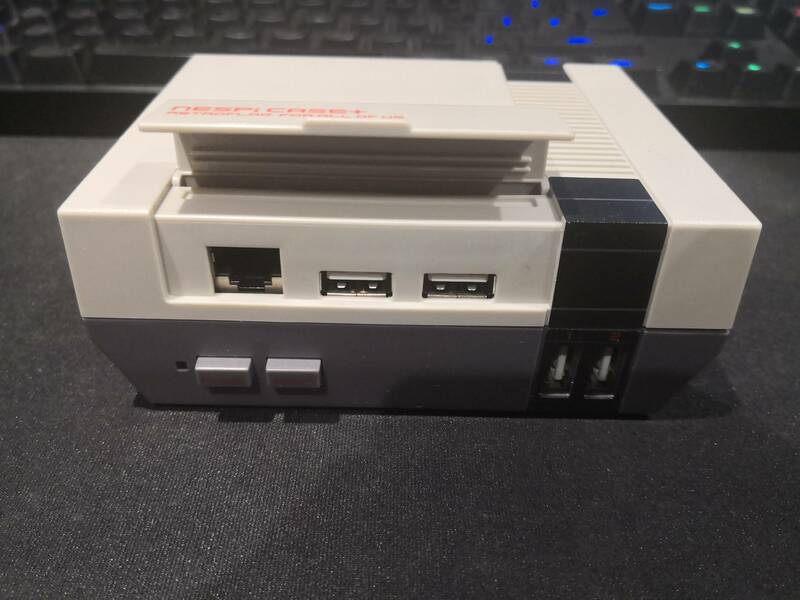 Most things can be done with RPI3, Microsd card loaded with Retropie and some usb controllers. 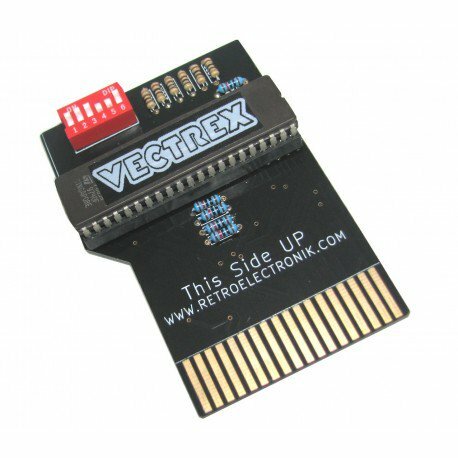 I got it as they had the Vectrex cart pretty cheap too. 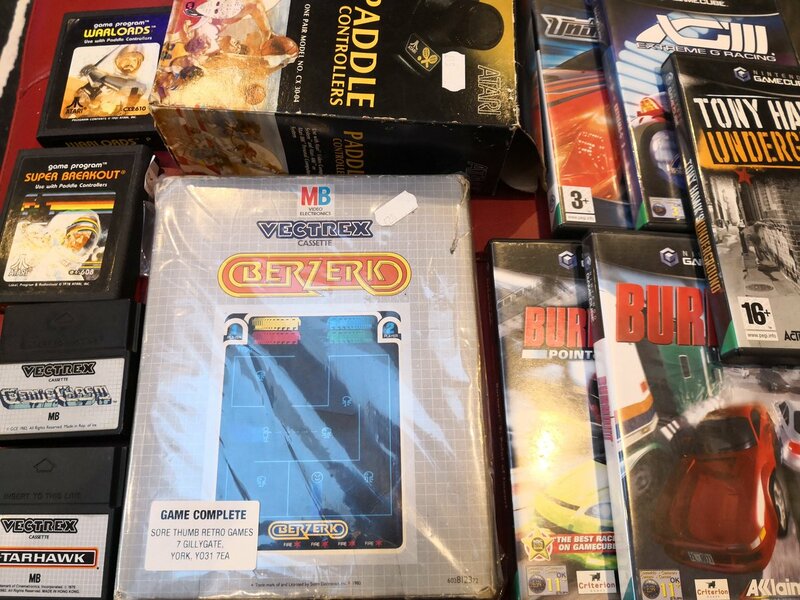 The Colecovision doesnt seem to have many options but ebay in the UK. I thought the cart would give me a chance to try before I buy. I love the system though, shame about the joypads. Ive picked a few things up recently. The GB Boy is just a GB Colour clone with a backlight. For £31 its been the most used retro related item Ive used recently. Lots of GB, Gamecube and Vetrex love recently. Got the two multicarts for the Vectrex and Colecovision pretty cheap too. I quite like changing the games using the dip switches. It feels old school and it feels just like playing a single game. I got to play a few games - Gyruss, Star Wars and Defender for the system. I had my Hauppauge HDPVR2 setup and recorded me hitting over 600000 on it. The game plays well if a little easy. The radar doesnt seemt to work and there is no high score but I really enjoyed the game. Ive just sorted my Saturday ticket. Is anyone going tommorow? I'm a little bit positive about this. 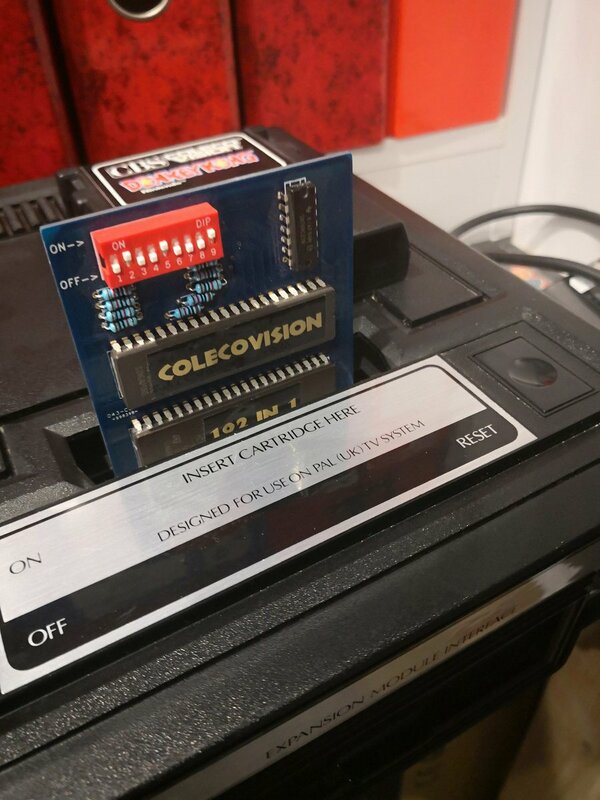 The MD, NES, Snes have been done to death with clones that can play carts but Atari's have just been flashback consoles with non working cartridge ports. Warlords on a 65" screen should be fun (even if not in the corect ratio). I wonder how difficult it would of been to include 7800 support? I love the products this guy makes but his pricing seems to get more expensive for each release. Wow that's got "Retro shelf item" written all over it. I love Data East games, They are also doing single game versions with Heavy Barrel, Caveman Ninja, Bad Dudes, karate Champ and my favourite Burgertime at $35 each. They dont seem to list the 30+ titles on the mini player which is a shame. Announcements and Feedback / Re: Changes at RVG on Self promotion. I've found some of the youtube self promotion content pretty decent but it should be kept to a single thread for each poster and that they should be encouraged to take part in the channel if they want to continue to post. Decent decision from the admins tbh. Retro News & Chat / Re: Genesis/Megadrive Mini announced. Sega need to follow the Nintendo route and build the interface and emulation themselves (or Licence it from Nintendo ). The problem is they don't have the hardware experience anymore unlike Nintendo and the benefits that brings - eshops, virtual consoles, OS's. Secondly they have historically licenced their hardware to Atgames and Tektoy, I'm sure the little box will be made with that tech. The other issue with a mini is the games included. Nintendo went to third parties to ensure big 3rd party titles appeared on their console. I hoping that Sega bring the best games that are rare and dificult to get hold of as well as the big hitters. (Licenced games wont be included due to licencing). I still think a Dreamcast mini or Arcade Mini would of been better options due to fact that Megadrive hardware and games have been available in handheld and console form forever. Retro News & Chat / Re: Let's Compare Donkey Kong! I'm glad i've read this thread. I'm a big fan of DK and interesting to see the various Youtube videos. What muddies the ground are the later remakes versus the originals - people often get misled what garbage some of the early versions were. As original's conversions go I still think the Colecovision and the NES ones are my favorite. The Atari remake for the 2600 is stunning too and my favorite remake by a mile. I'd seen most of them running in the past but the Amstrad version looked good. I'd like to try that version for real.